While a large share of Americans would fall into target customer profile of products from brands like Nike, Pepsi, Apple and Wal-Mart; many companies offer a unique and specialized niche business that only makes up for a tiny percentage of users. It could be just a few thousand people on the planet or less! This is what we call niche marketing. PullString offers a platform that product designers and developers can use to easily build Amazon Alexa Skills. Twistlock builds cloud-native security for enterprises looking to enhance defenses for Docker and container technologies. Split.io is an enterprise-grade landing page testing technology company. MemSQL is a relational database management system that allows enterprises to combine data warehousing with their database. Seal Software offers contract AI search and discovery solutions for the procurement, legal and healthcare industries. As you can see, these are not products you hear about in daily conversation and the customer of these products aren’t going to be too easy to reach with mass marketing campaigns so a niche marketing strategy will be essential. Different strategies and highly-targeted marketing tactics are needed to reach these unicorn decision-makers in the target audience. Just understanding who they are and problems they have that our client’s solution will solve are an imperative first step. That leads us into our first point of discussion. They aren’t your everyday person walking down the street, they must be efficiently tracked down and coaxed out with a customized message that speaks to their pain points. But who are they? To figure that out, first look at your niche product’s current customers. What similarities do they share and what channel brought them in? Can you create profile based on the attributes of your existing customer base so you can go out and find more of their “look-a-likes”? What cities are they in? What job titles do the decision-maker, end-user and facilitator have? What challenges does your product solve for them? What was it about your product that convinced them to buy? The geographic and demographic data can easily be found in tools like Google Analytics or possibly Facebook Audience Insights but customer surveys also uncover these more qualitative answers. Once you have a customer profile created you’re ready to move into the next step. Our agency created a handy Brand Background questionnaire with Google Forms to collect all the pertinent data from our clients in one shot. Find a copy of our form here that you might want to complete for yourself or your clients. You may be able to make some safe assumptions for where your target users can best be reached online. For example, if PullString is targeting technology company CTO’s then they could probably more easily reach them through LinkedIn ads than Instagram ads. But historical customer acquisition (if sufficient data is available) should be a great initial direction to start with. Since our niche clients have been in the enterprise software space, our go-to channels have been LinkedIn and Twitter – with Facebook as a remarketing platform as well. 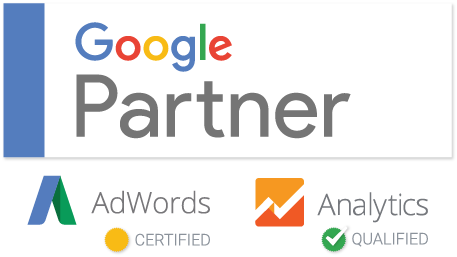 And it seems SEO and Google Adwords are the foundation of all performance-driven marketing programs – the strategy just needs to adapt for niches. Social media, content marketing and other channels could be effective if dialed in to the target market as well. Word of mouth marketing will be the longer term goal for generating new customers as well. 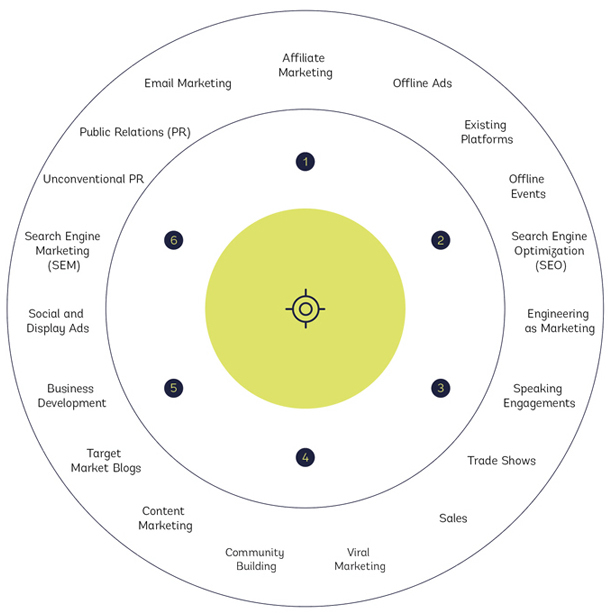 When you’re thinking about the platform’s that make the most sense for your audience, a great methodology I like to implement is the Bullseye Framework – which helps marketers to think through all the channels and then rank and prioritize them. I will say that SEO, LinkedIn Ads and Google Ads for our niches have been essential along with any other additional channels we may also run. 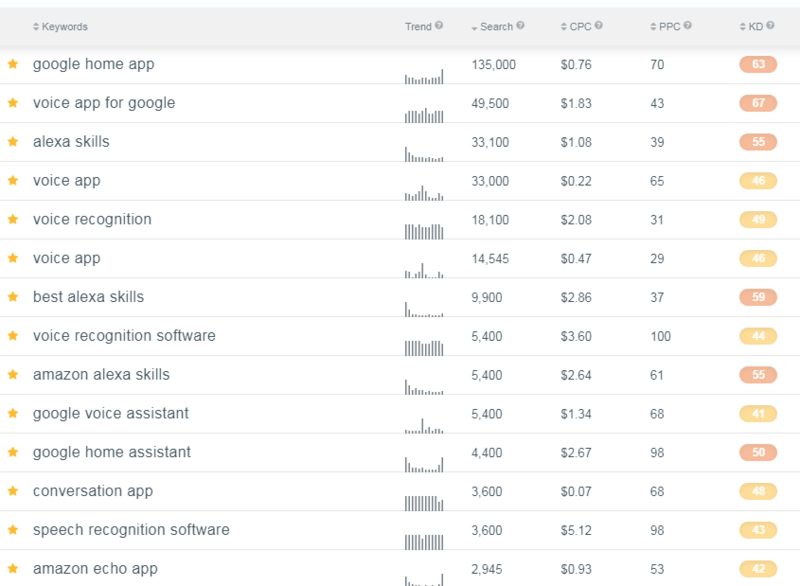 The success of search channels center around smart and selective keyword research. Then expanding out one level from the root terms. While you’ll probably be able to whip up a high-intent keyword list for your niche with just a little research and a tool like KWFinder – the volume will be highly limited and if the industry is also competitive then cost will also be astronomical. These terms are all foundational to the program but being a little more creative can help you to find the keyword niches for your niche customers. Industry Conferences – the events we know prospects would be attending and looking up before, we can reach them after they identify themselves and even try to get them to stop by our event booth. Competitors – a smart strategy can be to go head to head with competitors by creating pages that compare our product to a specific competitor, then driving SEO or Adwords traffic for users looking up the competitor. Solutions – niche prospects may not know your solution industry exists. Using PullString again as an example, searches for “hire voice app developer” could drive users to a landing page we created like our Is it Better to Build or Buy a Voice App Solution? page. If you brainstorm and think about your niche prospect you can come up with all types of secondary keyword ideas to explore. If you implement your niche SEO and SEM channels, then you’re ready to capture your engaged potential customer base over time as they search. I also like to bring my client’s product directly to the prospects’ inbox. One B2B platform I like is Apollo.io – which allows me to filter profiles of users from LinkedIn and Crunchbase, then get their contact email and phone number. Using a templated email sequence, we can message dozens of ideal and target prospects based on industry, city, company, job title, funding round, or many other filters. It’s very powerful but comes with a bit of a price tag for access. Browsing LinkedIn for ideal prospects and sending personalized introductions can also be effective but is time intensive. Taking a personal 1:1 approach can certainly pay off though, especially if your solution is enterprise grade and worth that effort. To be an effective niche marketer start with focusing on one of the recommendations here, once you’ve got that done then expand your program to reach your niche and their specific needs with your unique selling proposition. And be sure to revisit the “Getting to Know Your Customers” step as your pool of customers hopefully grows as your marketing gets dialed in. 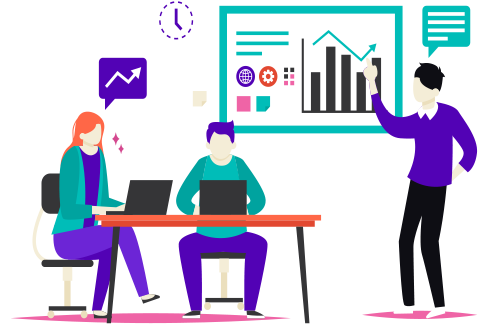 Collecting data on your customers and learning about them then implementing that knowledge into your program ensures your marketing is always getting smarter. As you continue your niche marketing plan, your brand recognition with your narrow market segment will increase.